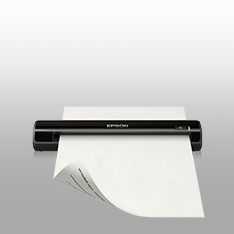 Our optional flatbed conversion kit has been specially designed to integrate perfectly with the DS-770, and takes up less desk space than a traditional flatbed scanner. 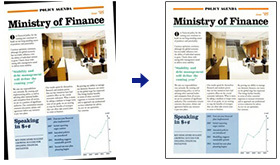 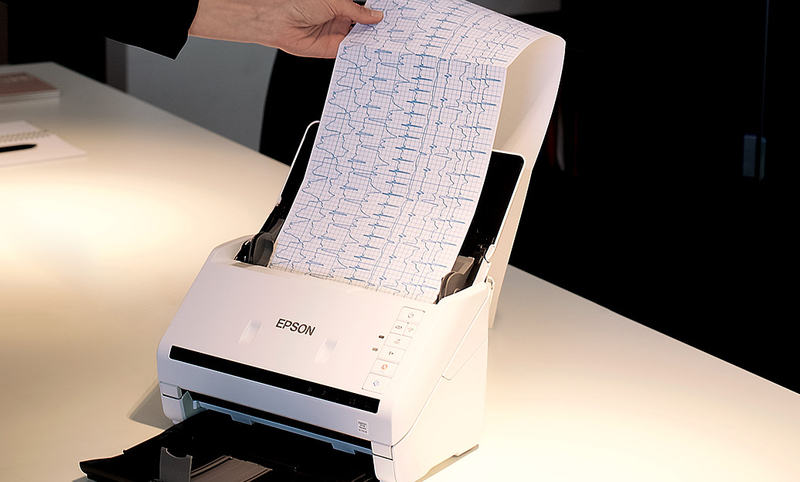 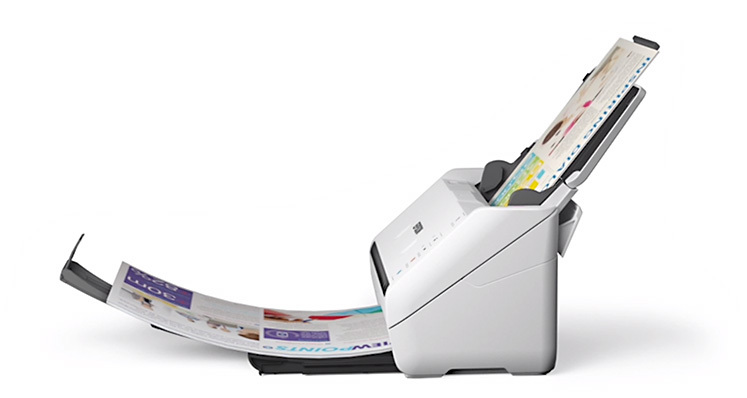 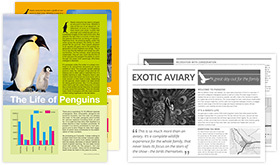 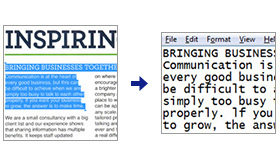 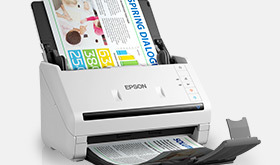 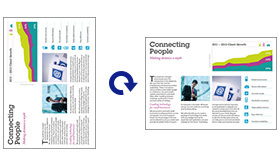 It enables a wide range of media to be scanned effectively, such as postage stamps, passports, books and more. 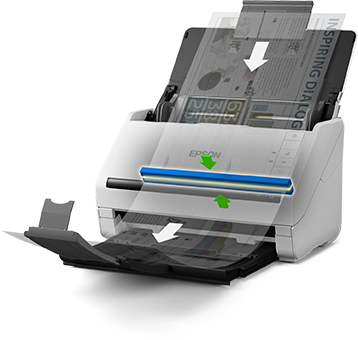 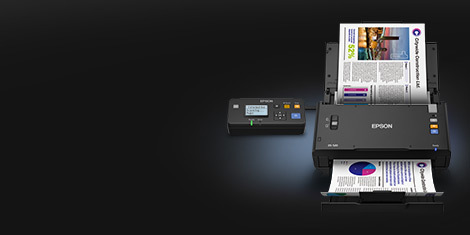 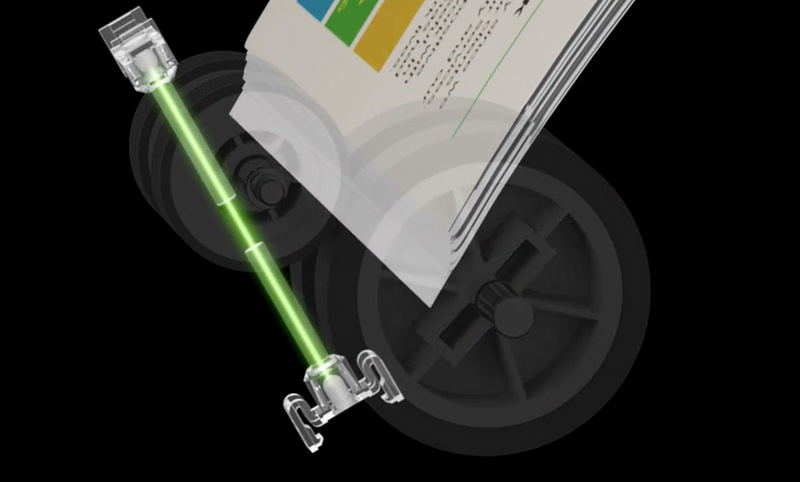 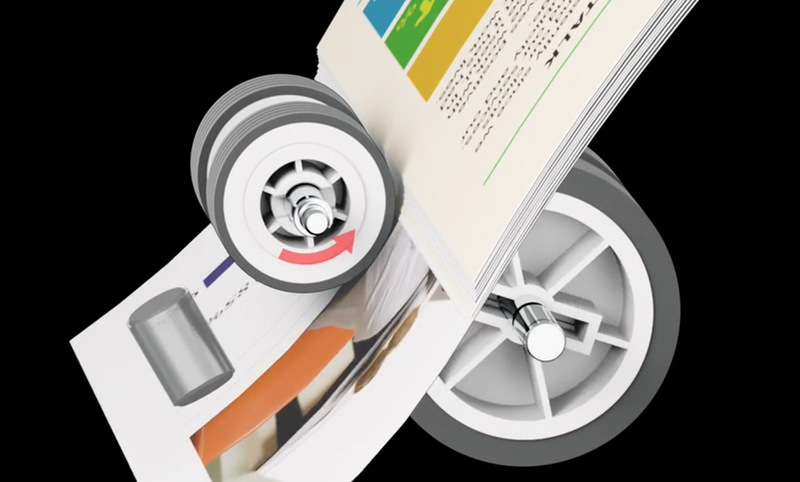 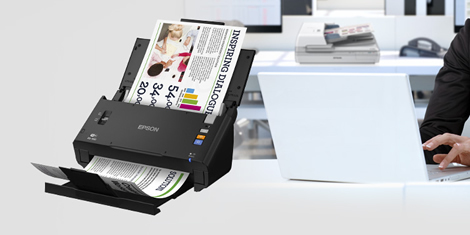 Our industry-first slow mode1 reduces roller speed to ensure that delicate media such as crumpled or fragile documents are handled with care, without increasing file size. 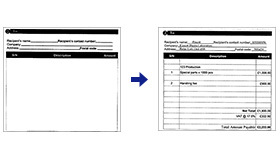 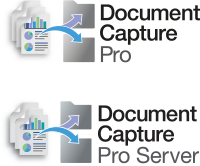 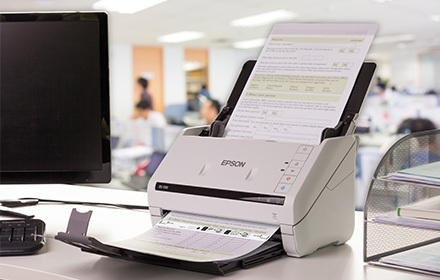 Auto Scan Mode starts as soon as a piece of paper is inserted into the scanner - managing the physical and digital processes simultaneously, and enabling the processing of a large number of documents in manageable quantities. 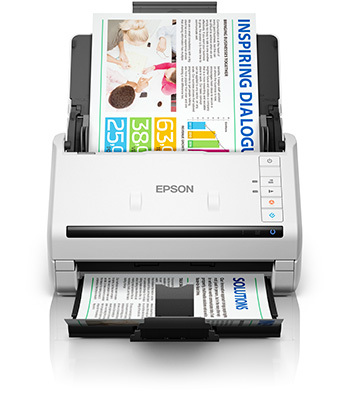 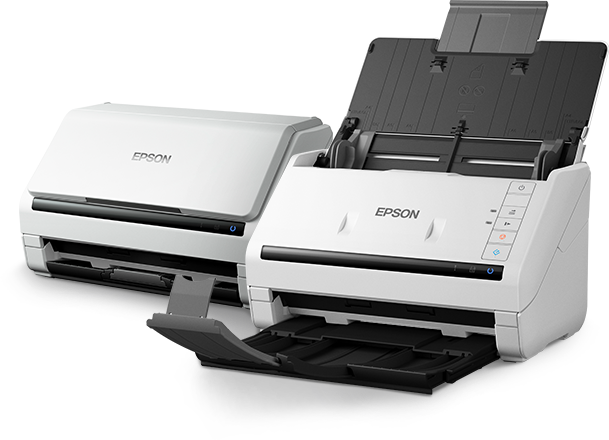 Compared to sheet-fed scanners, within the speed range of 25ppm to 45ppm, based on data from the websites and brochures of the top five best-selling scanner models in EMEA for the full year 2016 according to InfoSource Document Management Scanner Sales Full Year 2016.